Transmission: Automatic Color:Black Interior Color: Gray Average Vehicle Review: (4.625 reviews) very comfortable and handles beautifully.. 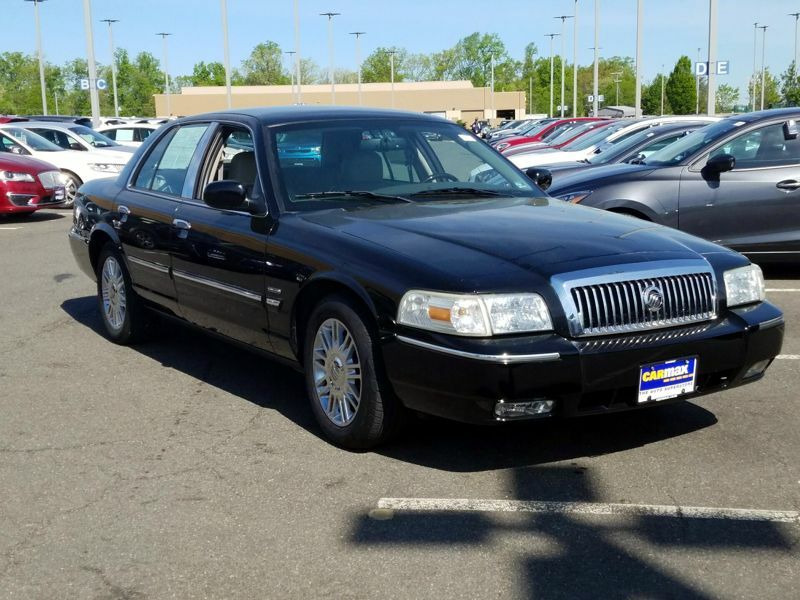 I have a 1996 Grand Marquis that is still going strong. This car is even smarter then me (which doesn't take much) Told me when the windshield washer fluid was running low. Now it's letting me know that it's time to get the oil changed. I love this car.. Hope to have it for 20 years. 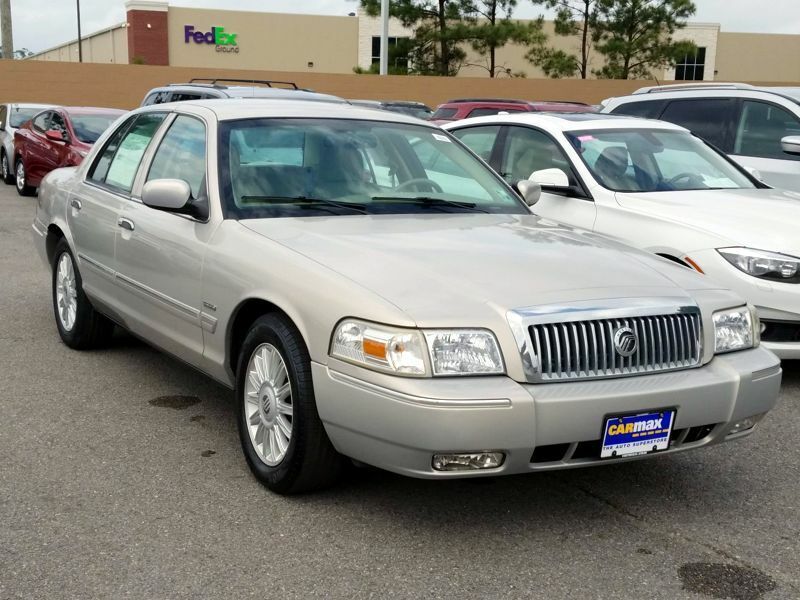 Transmission: Automatic Color:White Interior Color: Gray Average Vehicle Review: (5 reviews) I owned a 2002 Grand Marquis for ten years, and it was the most dependable vehicle I've ever owned. I personally drove the 02 for 135k miles. It was getting a little tired so I purchased the 09 in Jan. 2016. This, too is a great looking, great driving vehicle. Unfortunately this vehicle is no longer in production or I would definetly get another one. 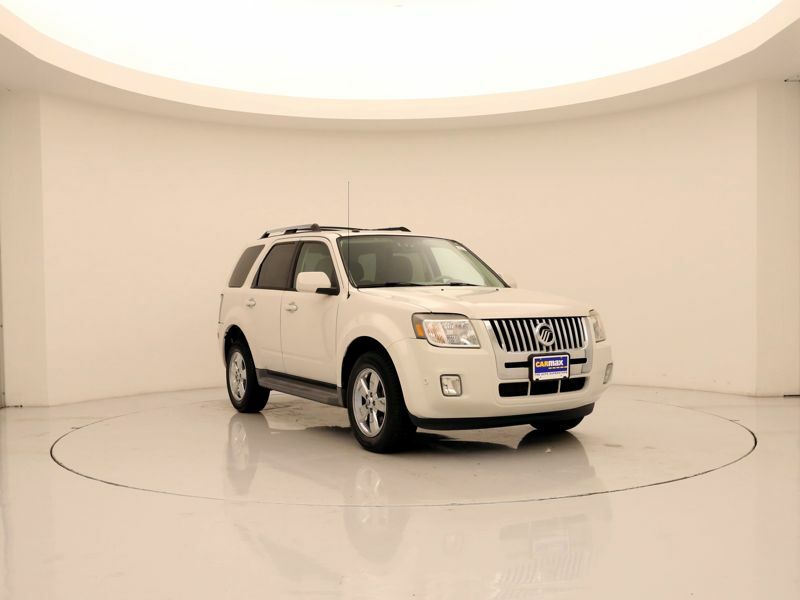 This is a very satisfying SUV except for the typical-of-the-class issue of less-than-great gas mileage (15-19, city-Hwy). I previously had a 1999 Eddie Bauer Explorer that also had V8 with fulltime AWD. I love the power and FTAWD but the suspension on this Mountaneer is so much more comfortable than that of the explorer. Yeah, it still feels like a truck but it's comfortable enough that I'm considering selling my car and driving it all the time. BTW, I purposely bought a model with cloth interior because I'm not crazy about leather and frankly, at least in cloth the seats on this model are more comfortable than those in the newer body style 2002-06.